Adjustment Period begins when an Au Pair (see Definition) first arrives to live in a Host Family’s (see Definition) home and ends thirty (30) days after the Au Pair has been living in a Host Family’s home. During this period, an Au Pair cannot Transition (see Definition) to a Rematch (see Definition) Host Family except, in rare cases, Au Pairs may be moved as required by InterExchange. An Au Pair Applicant is anyone who applies to be an Au Pair on the Program about whom InterExchange has not yet determined his or her suitability for the Program. At-Will Employment means either the Host Family or the Au Pair may end the employment relationship between the two parties at any time. An Au Pair is a carefully screened Participant (see Definition), who is between the ages of 18 and 26, is a secondary school graduate or the equivalent, and is proficient in spoken English. Au Pairs are matched (see Definition of Match) with a Host Family for Cultural Exchange purposes. The Au Pair lives with and provides childcare services to a Host Family for up to ten (10) hours a day and forty-five (45) hours per week over five and a half (5 ½) days per week per Program Regulations. 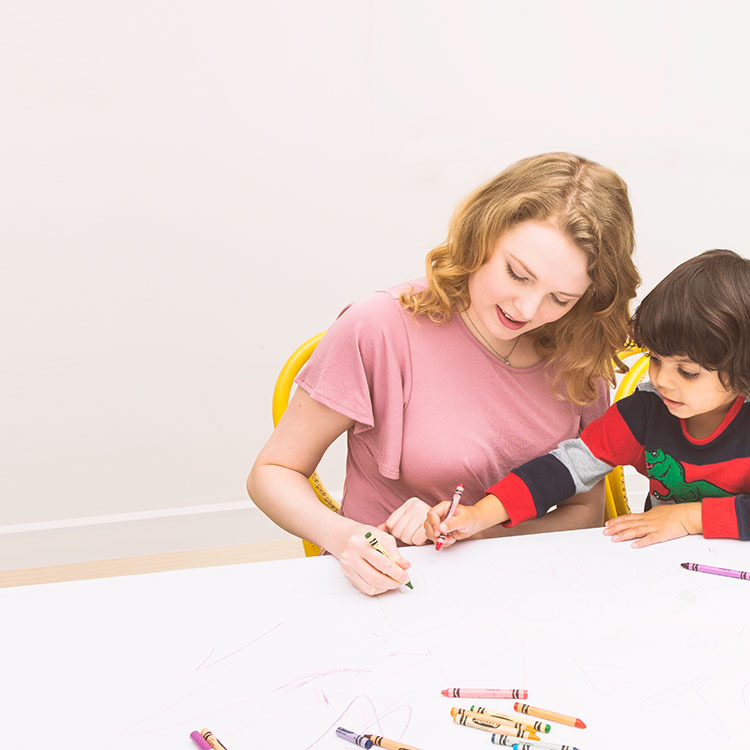 The Au Pair is provided numerous cross-cultural activities, including, without limitation, taking at least six (6) credit hours of educational course work at a U.S. educational institution while participating in the Program. Contract Weeks are the number of weeks that a Host Family is financially responsible to InterExchange for Hosting an Au Pair. Under the standard Program, this is 52 Contract Weeks. After a rematch, it is the number of weeks the original au pair was working in the home plus the number of weeks the new au pair has left on his or her program. Credit is the value of the amount of time for which a Host Family has already paid, but has not received services. Contract Week is a week for which a Host Family has contractually agreed to host an Au Pair. For example, in the Standard Program, there are 52 contract weeks. Culture Exchange Program is a non-immigrant program operated by the U.S. Department of State’s Bureau of Education and Cultural Affairs that increases a Participant’s understanding of American culture and society and enhances the Host Family’s knowledge of foreign cultures through an open interchange of ideas between Au Pairs and Host Families and the communities in which they live. Extension or an Extension Program is a period of time in which the U.S Department of State allows a one-time extension of the Au Pair Program for six (6), nine (9), or twelve (12) additional months contingent upon successful completion of the initial 12-month Program and subject to certain limitations. 30-Day Travel/Grace Period is the 30-day travel or grace period to which Au Pairs are entitled upon successful completion of the requirements of the Au Pair USA Program. During this 30-day period, Au Pairs are not permitted to engage in any employment. Au Pairs are required to leave the U.S. before the end of this 30-day period. Host Family is a carefully screened family of U.S. citizens or legal permanent residents who participate in the Au Pair USA Program by matching with an Au Pair for Cultural Exchange purposes while receiving limited childcare. Hours of Work means the time that an Au Pair is performing his or her work duties. The maximum that an Au Pair can work is 45 hours per week. 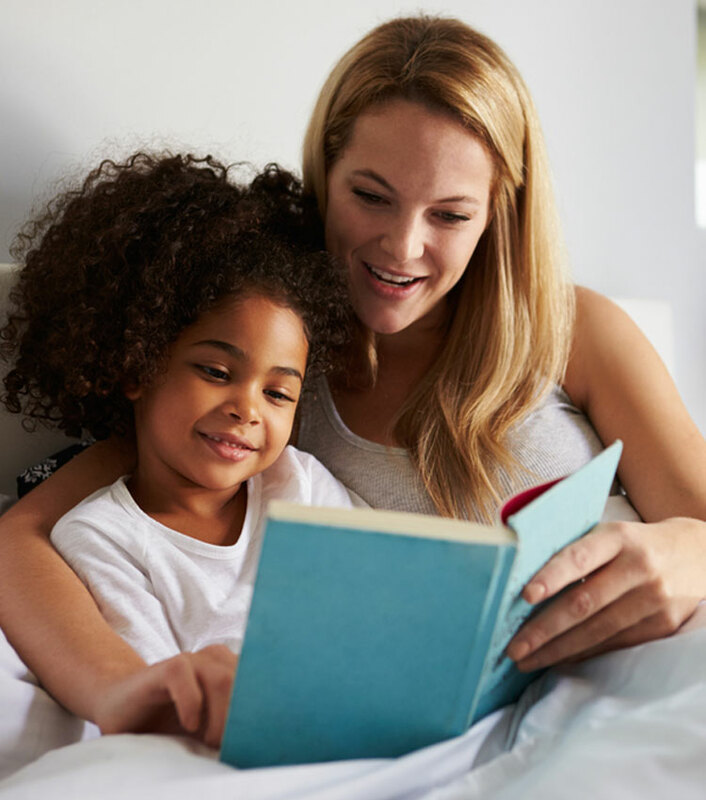 In-Country Au Pair means an Au Pair who is already in the U.S. An In-Country Au Pair may match with a Host Family other than his or her initial Host Family after going into Transition (see Definition). Insurance is accident and sickness coverage from an insurance company authorized by InterExchange (or, in rare cases, an International Cooperator (see definition below) that meets or exceeds U.S. Department of State requirements. International Cooperator or IC is an independent contractor that performs services for InterExchange including, without limitation, recruiting Au Pairs for the Program, assisting the Candidates and InterExchange with the application process and providing additional pre-arrival support after an Au Pair is matched with a Host Family. J-1 Visa Sponsorship or Sponsorship is the Sponsor and the U.S. Department of State authorizing a Participant to take part in the J-1 Visa Exchange Visitor Program subject to the Participant’s ongoing duty to comply with the Requirements of the Sponsor and Regulations of the U.S. Department of State pursuant to 8 U.S.C. 1101(a)(15)(J). The Sponsor is responsible for ensuring the safety, welling being and health of the Participant if it sponsors the Participant. Local Coordinator is the InterExchange employee who liaises with the Au Pair and Host Family in the Host Family community. The Local Coordinator provides information in compliance with Program Requirements, monitors the Au Pair and Host Family placement and coordinates monthly gatherings for InterExchange Au Pairs in the cluster area. Match is the process by which the Host Family chooses to host the Au Pair, who as a result of being matched receives sponsorship for Cultural Exchange purposes under a J-1 Visa sponsored by InterExchange. Monthly Cluster Meeting means the events planned, scheduled, organized and executed by the Local Coordinator for all of the Au Pairs in his or her cluster. The events may be educational, cultural or social in nature. Orientation is the period of time during which Participants stay in New York City to be trained by InterExchange and are provided detailed information about the Program before starting employment as an Au Pair for Host Families. Out of Country means an Au Pair who is in their home country and matches with a Host Family for a Standard Program (see also Match). Participant is a suitable and qualified Candidate who matches with a Host Family and arrives in the U.S. to take part in the Program under the U.S. Department of State Regulations and InterExchange’s Requirements. Passport is InterExchange’s proprietary online application, matching and resources system. A Placement is when, after a Match, an Au Pair joins the Host Family home to begin the Cultural Exchange Program. Program or Au Pair USA Program or Au Pair USA means the Cultural Exchange Program as administered by InterExchange. The Program includes the initial twelve (12) month Program, plus any Transitions and Extensions. Prorated Program Length is the Program of the Au Pair replacing an existing Au Pair that is not equal to the original 12 month Program. The Program length is determined by the number of weeks the incoming Au Pair has remaining in the Program. Refund may be paid to a Host Family after the Host Family has left the Program. The Host Family may be entitled to a Refund for unused weeks on their contract with InterExchange subject to the Refund Policy. Rematch is the process by which a Host Family welcomes a Replacement Au Pair (in-country or out of country) to replace an Au Pair who exited the Host Family prior to completion as a result of a Transition. Please see the definition of Match. Replacement is an Au Pair who replaces the exiting Au Pair after a Host Family enters Transition. Requirement means any rule, directive or guidance from InterExchange in the Program. Requirements are obligations that parties agree to follow in addition to the Regulations set by the U.S. Department of State. Social Media means a wide range of new and evolving communication tools including, without limitation, multi-media and social networking websites such as MySpace, Facebook, Yahoo! Groups, Linkedin, Flickr and YouTube and other media or video sharing sites; Blogs; Wikis such as Wikipedia and any other site where text or photos can be posted; Sites and/or apps like Twitter on smart devices such as cell phones, digital tablets and similar communication devices. Special Needs Child is a Host Family child with emotional, physical or psychological needs, as identified by the Host Family, that require additional childcare services from an Au Pair other than childcare services generally provided to Host Families. Sponsor is a legal entity designated by the U.S. Department of State to conduct Cultural Exchange Programs under the J-1 Visa. Staffing/Employment Agency means a business that hires individuals for the express purpose of supplying workers to other businesses. Generally, the other businesses with which workers are placed pay an hourly fee per employee to the Staffing/Employment Agency, which acts as the employer of record. InterExchange is not a Staffing/Employment Agency. Standard Program is the Program of an Out of Country Au Pair. The Program lasts for a 52-week duration. The Stipend is the minimum amount that the Host Family is required to pay the Au Pair pursuant to U.S. Department of State Regulations and employment and labor laws of the U.S. The current minimum required weekly amount is at least one hundred ninety-five dollars and seventy-five cents ($195.75). Transition is the process by which a Host Family or Au Pair may either leave the Program or Rematch with a new placement. Unused Weeks are the weeks for which a Host Family is contracted but did not receive services from an Au Pair. Used Weeks are the weeks during which the Host Family received the services of an Au Pair. Vacation or Paid Vacation, under the Program Regulations, means Au Pairs are entitled to 2 weeks of time off where they have no work obligations but continue to receive the weekly Stipend. Withdrawal means that either InterExchange or the Host Family has terminated Program and the relationship between InterExchange and the Host Family. 3-Point Meeting is an optional meeting facilitated by a Local Coordinator or InterExchange to mediate differences between a Host Family and an Au Pair.